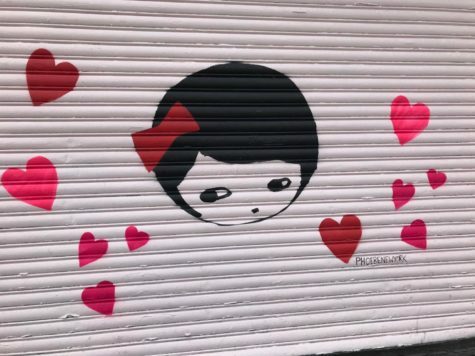 When walking down Bowery in SoHo, there are so many beautiful murals you can visit. 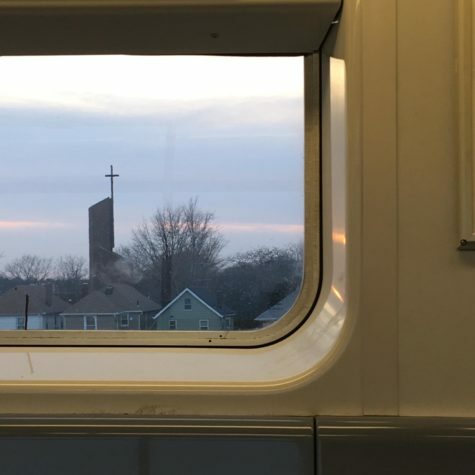 You can get a honest taste of New York City art. Not to mention that most of these are along the same block. 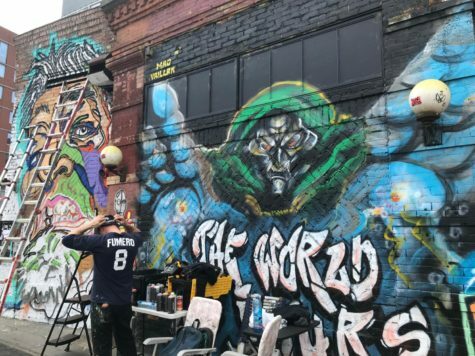 If you are looking for something active to do on a nice day in the city, be sure to check out these murals! 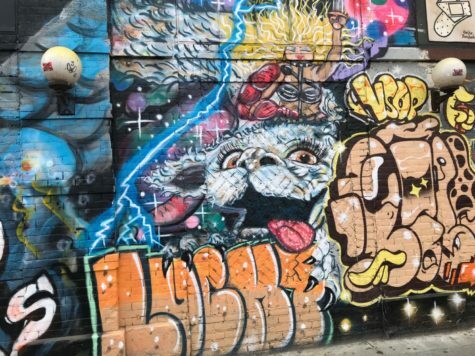 This mural is located on Bowery and East 4th Street. 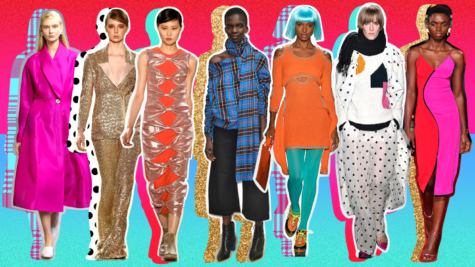 It is located next the store Hecho en Dumbo. 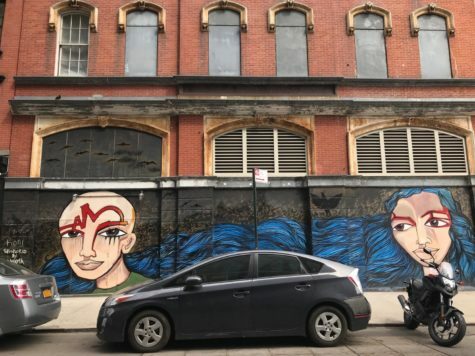 This mural is located on Bowery and Great Jones Street. It is in front of the store Japan Premium Beef. This mural is really long and displays the city skyline. 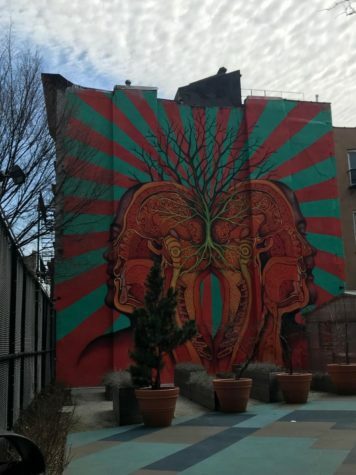 Located on East 3rd Street between 2nd avenue and Bowery, while walking down some of the side streets, you may find long beautiful murals such as this one. 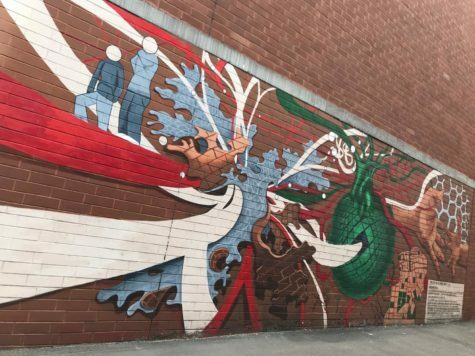 This mural is displayed across the street from the previous mural showed. It is on East 3rd Street between Bowery and 2nd avenue. 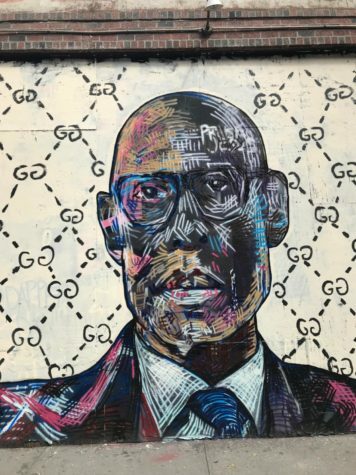 When you turn onto Bowery and East Second Street, you will come to find this painting. 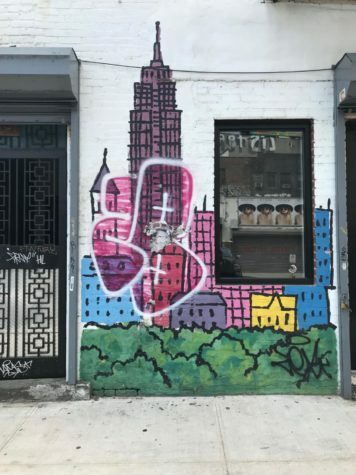 This mural is also located on Bowery and East Second Street. There are many similarities to this and the previous one, but there is a space dividing the murals. This paintings is located on Joey Ramone place and East 2nd Street. 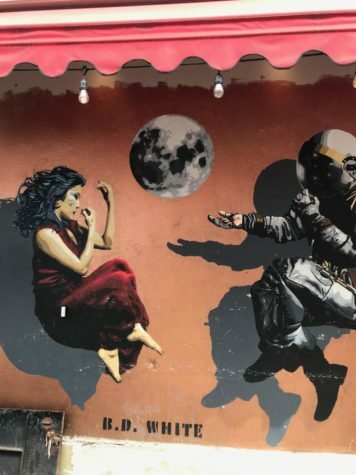 It is a popular trend to have murals displayed outside of restaurants because of both the attention it brings to customers, and the beauty it demonstrates. 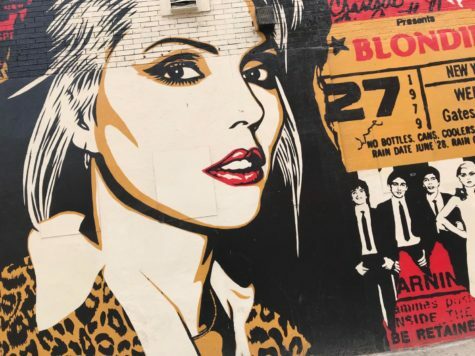 This painting is tributed to Debbie Harry who was the main singer in the band Blondie. 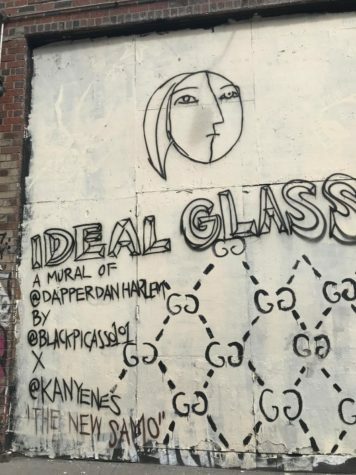 It is displayed next to Saxon+Parole, on Bleecker and Bowery. It catches people’s eyes from blocks away because it’s so big. 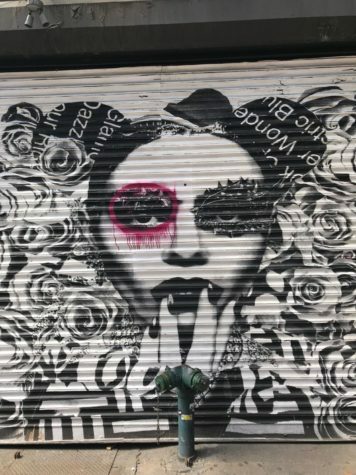 This mural is located at East Houston and Bowery. It can be easy to capture people’s attention with a mural like this one. This mural is across the street from the previous one. It is also located at East Houston and Bowery. The man in the picture was adding spray painting more art to the view. The man wore a huge mask while he painted. 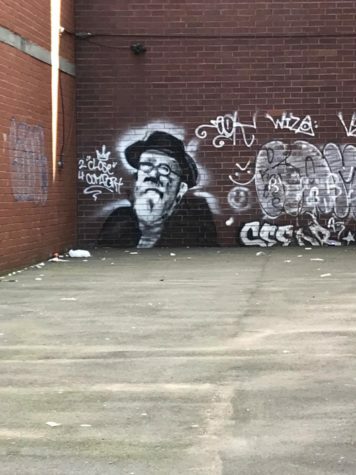 This mural is next to the previous one. It is located at east Houston and Bowery. It can also capture people’s attention because of how colorful and big it is. This mural is located further down the block. It is also on East Houston and Bowery. 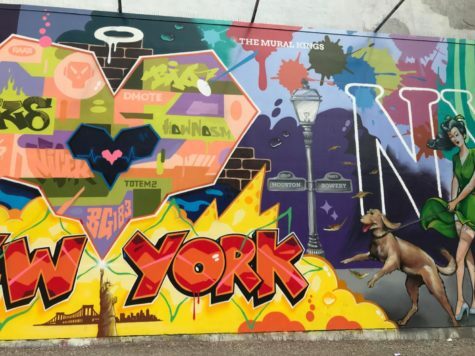 This mural is located in a blocked off area on Bowery and East Houston Street. This painting is displayed in the same blocked off area as the previous mural. 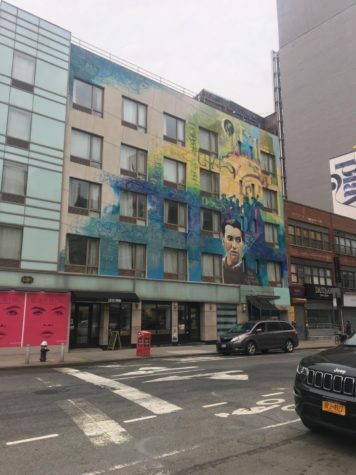 It is located on Bowery and east Houston Street. This mural is displayed on the corner of Lafayette and Canal street. 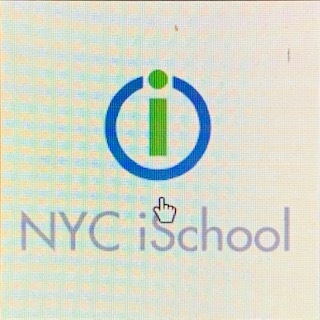 Although it isn’t located off of Bowery, it is close to the iSchool and is definitely worth checking out. It was made for Federico García Lorca. Federico García Lorca was a Spanish poet and playwright.